Floor lamp. 40 x 40 cm bent sheet steel base, epoxy painted copper black. Diffuser in aged solid wood, polished. 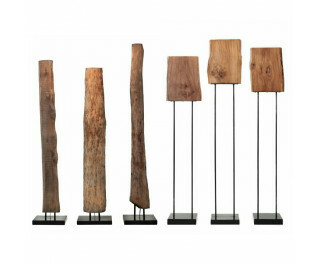 Unique pieces, see characteristics of aged wood on page 51. Strip LED lighting. Pedal on/off switching. Floor lamp. Tubular frame Ø 14 mm and 40 x 40 cm bent sheet steel base, epoxy painted copper black. Diffuser in aged solid wood, polished. Unique pieces, see characteristics of aged wood on page 51. Strip LED lighting. Pedal on/off switching.